As spring arrives in the Netherlands and Belgium, the ground becomes a sea of color with tulips and other spring blooms bursting forth. The blankets of blooms are cultivated and designed throughout the lowland fields and pervade every part of the daily happenings. 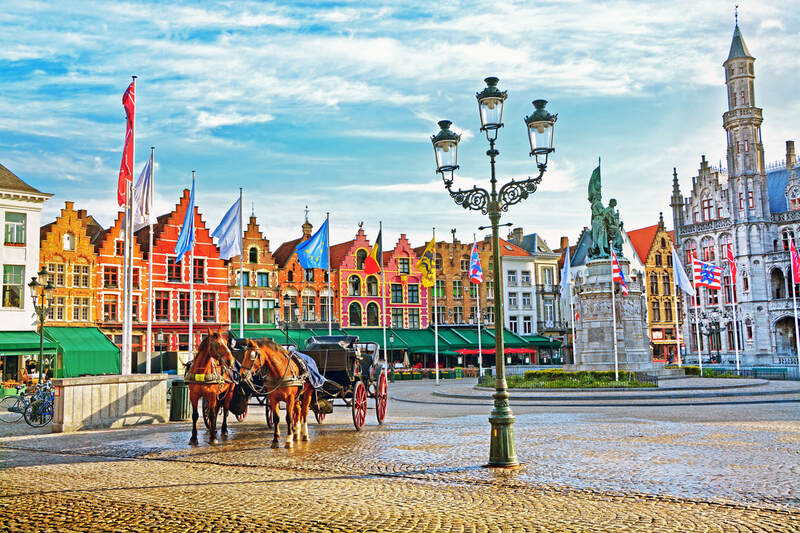 Cruise along the hundreds of canals and waterways while exploring medieval cities and historical landscapes of the Netherlands and Belgium. Tour Amsterdam’s Royal Palace, the Antwerp Castle , and Brabo Fountain, while biking through the colorful landscapes.